Alcoholism, or Alcohol Addiction, is defined as a compulsive need for alcoholic beverages such as beer, liquor or wine. Alcohol addiction is directly related to the release of dopamine which causes a sense of fulfillment and satisfaction in the brain. Alcohol also releases endorphins which is the brain’s way of dulling pain. The reason it can become so easy to become addicted to alcohol is the way drinking can dull emotional pain. The simple choice of drinking or not drinking, can quickly turn into an overwhelming compulsion to drink. The change happens so subtly that sometimes even the person affected is completely unaware that a dependency has developed. Signs of an alcohol addiction can vary from person to person but one of the best signs is if a person lies about how much they drink. Another sign is if they hide the fact that they are drinking from loved ones. Sometimes the person will hide bottles of alcohol in different places to make it easier for them to get a drink when they feel like they need it. Frequent fighting with family members and friends, along with drinking on the job, or before work, are other tell-tale signs. Also, if the people they care about most are constantly pointing out that they are drinking too much, that’s another sign that someone might have a drinking problem. If someone you know is struggling with a alcohol addiction it is best to approach them in a compassionate, non-judgmental fashion. If possible, talk with them at a time when they are sober and not experiencing the effects of a hangover. 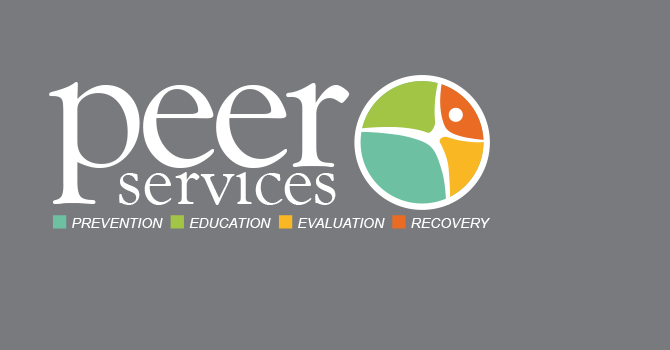 Talk with them about a list of resources that could help them recover, and ask them to consider the ways that their drinking is affecting their life and the lives around them. Try to avoid being accusatory or judgmental toward them. Instead, focus on their past actions and what can be done in the future to help their situation. Do not accept their excuses. Admitting that they have a problem is the first step toward beginning Alcohol Withdrawal and hopefully a full recovery. It is possible for an alcoholic to quit drinking “cold turkey,” but very few people are able to withstand the level of physical discomfort long enough to make this an effective method. Probably most effective method of dealing with alcohol withdrawal is to admit yourself into an inpatient alcohol rehab facility. Here they can give you medicine and 24 hour medical support to help ease the pains of your withdrawal symptoms. 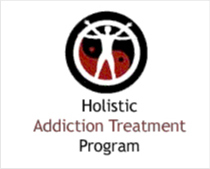 After the alcohol detox section of the treatment is over, the individual will begin behavioral and addiction therapy and counseling.